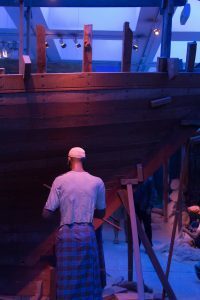 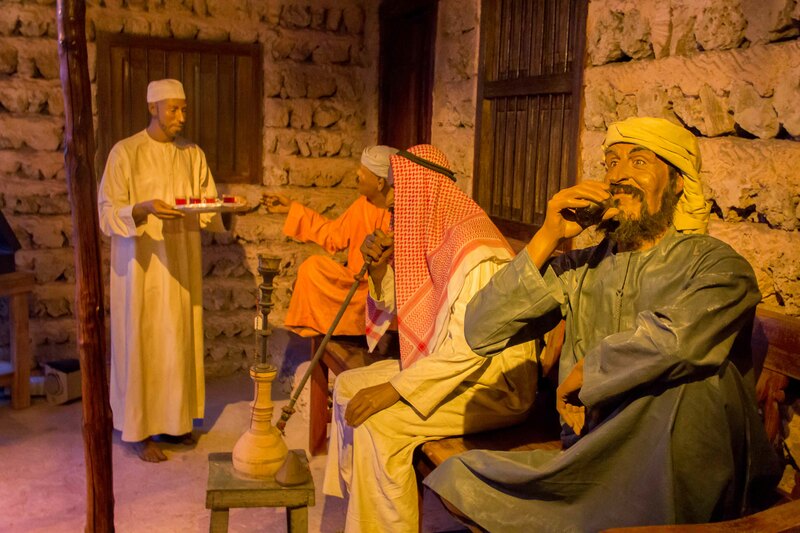 After an entire week of work and sleep, my brothers and I went to Dubai Museum located at Al Fahidi Fort, Bur Dubai. 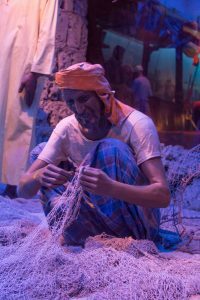 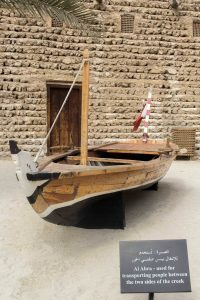 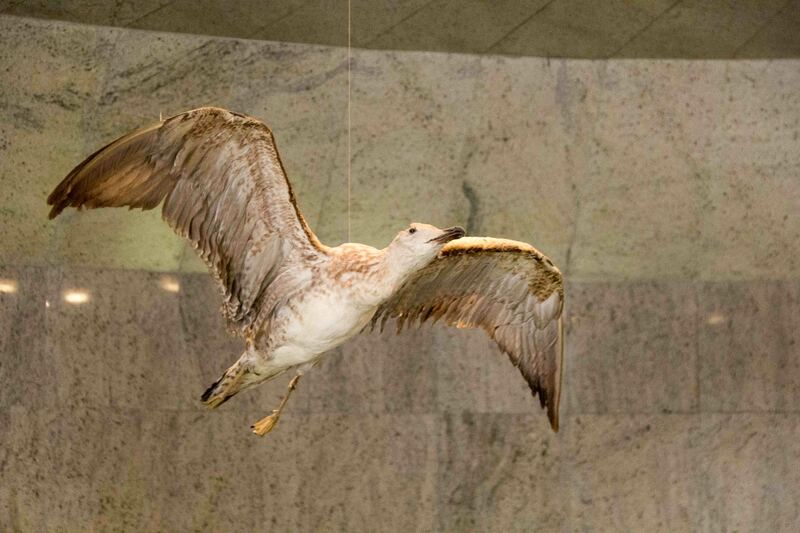 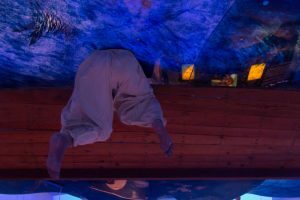 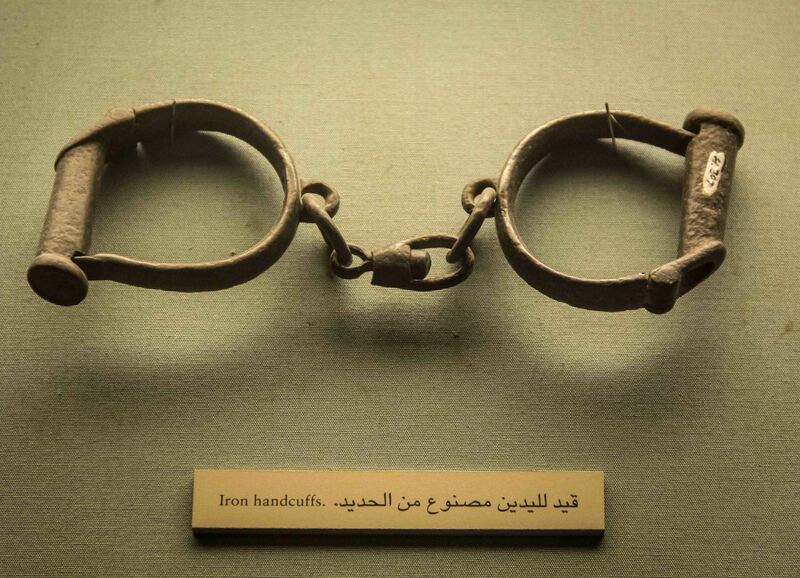 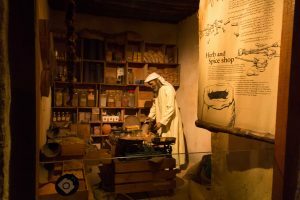 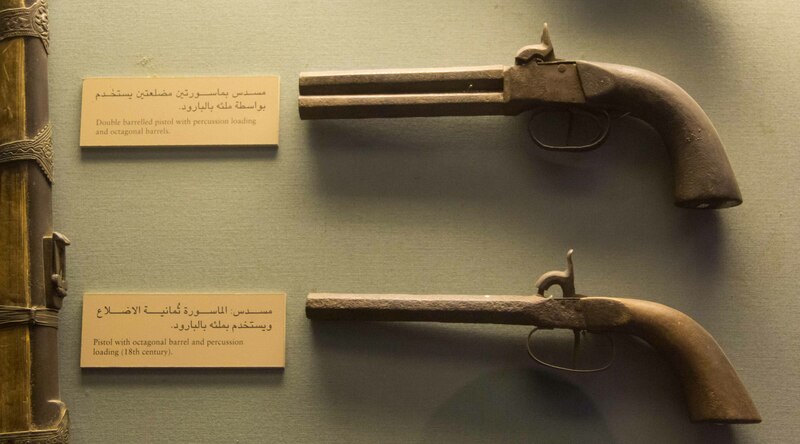 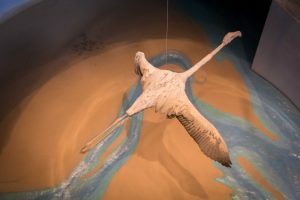 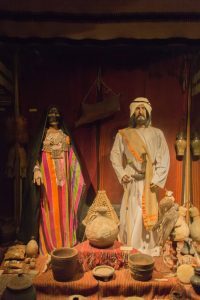 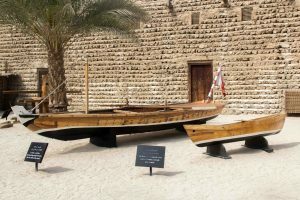 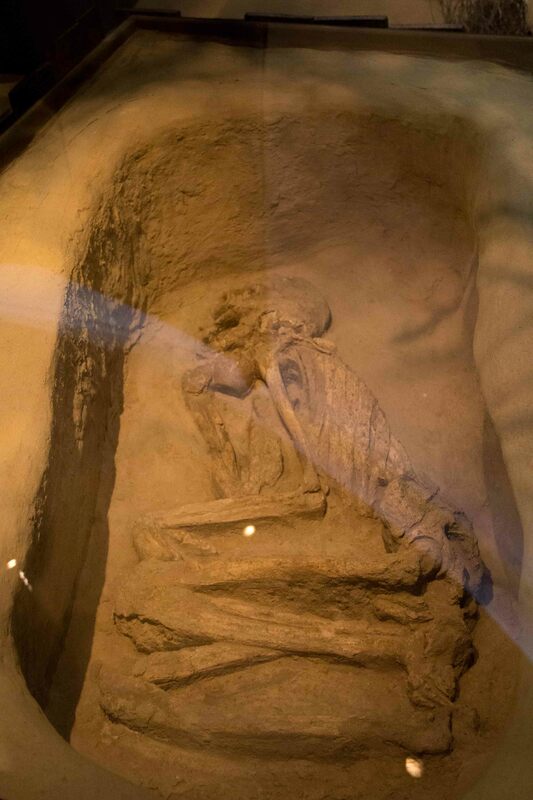 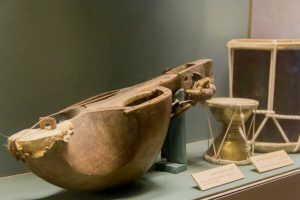 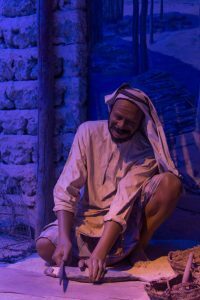 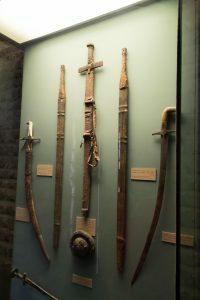 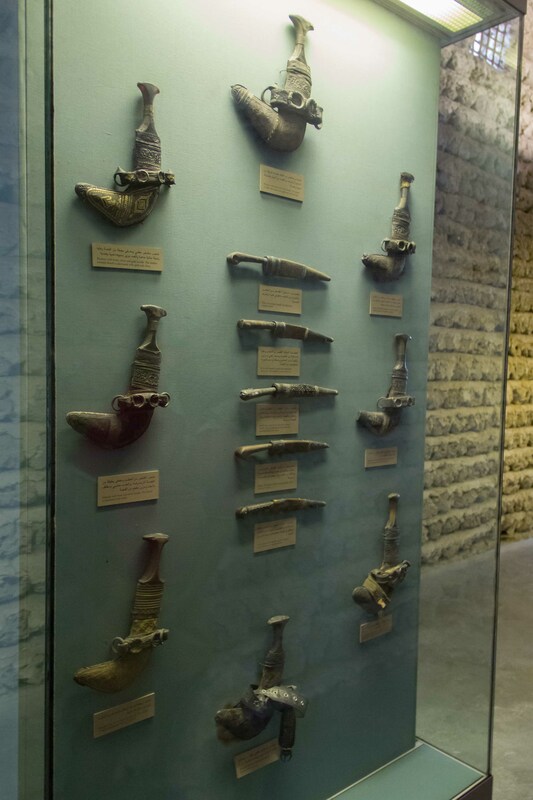 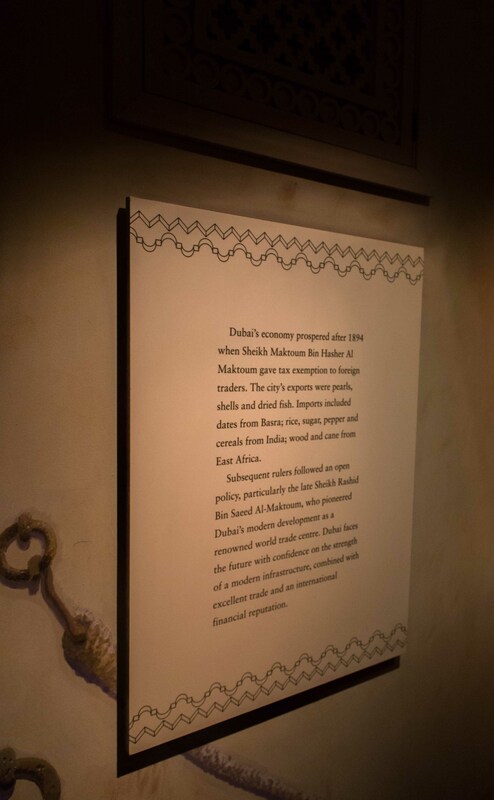 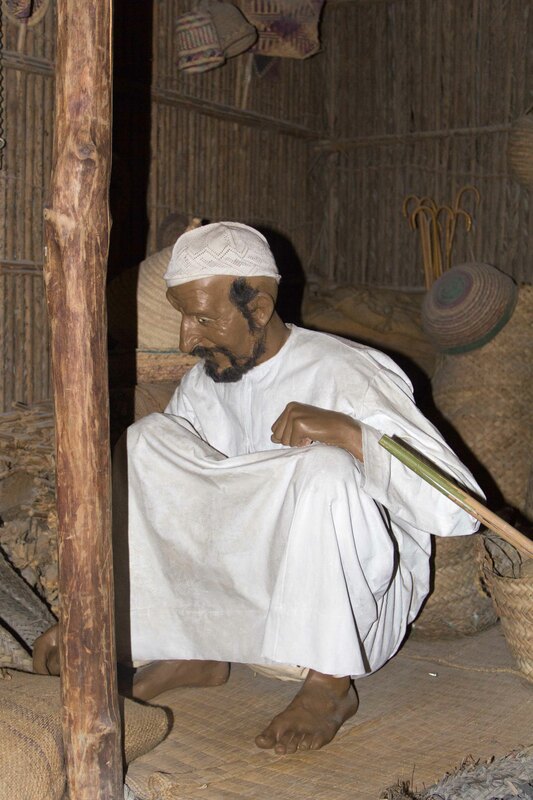 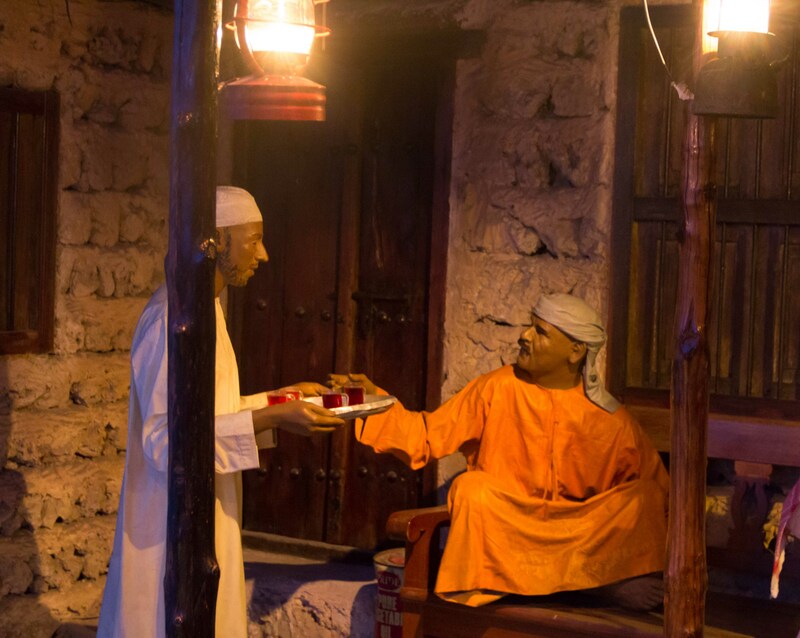 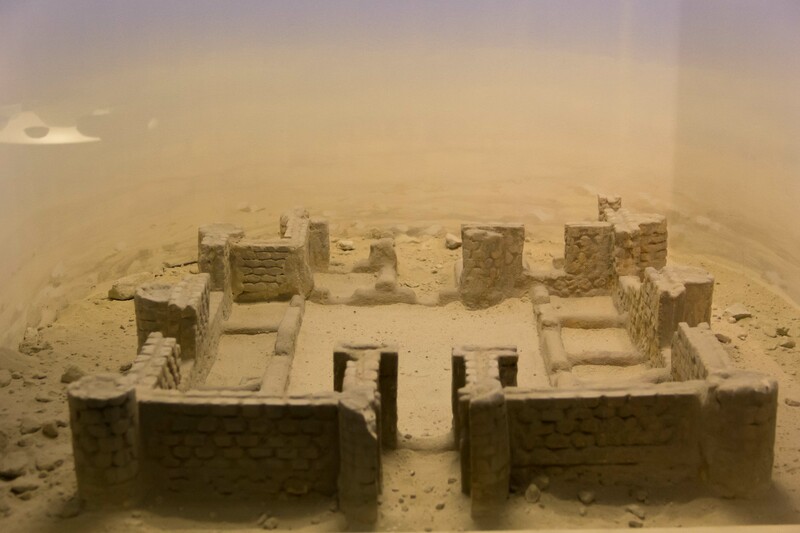 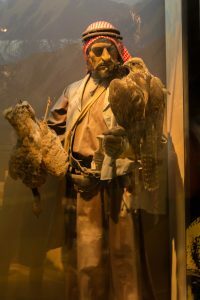 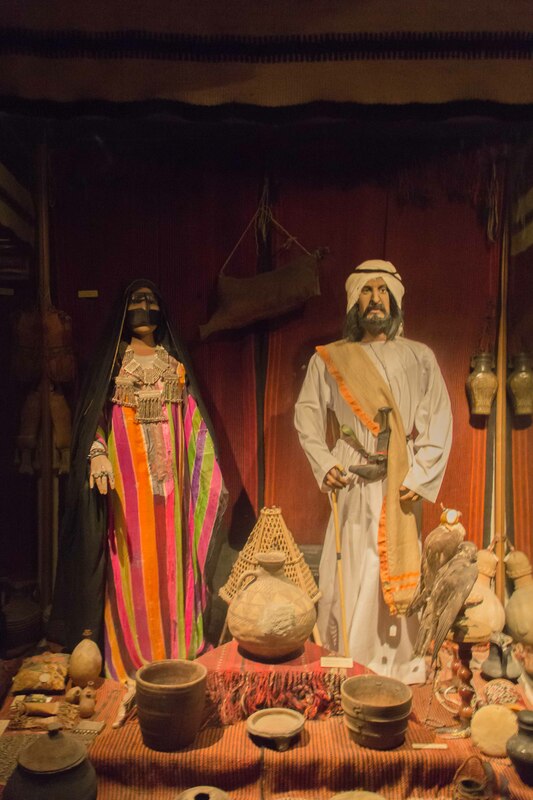 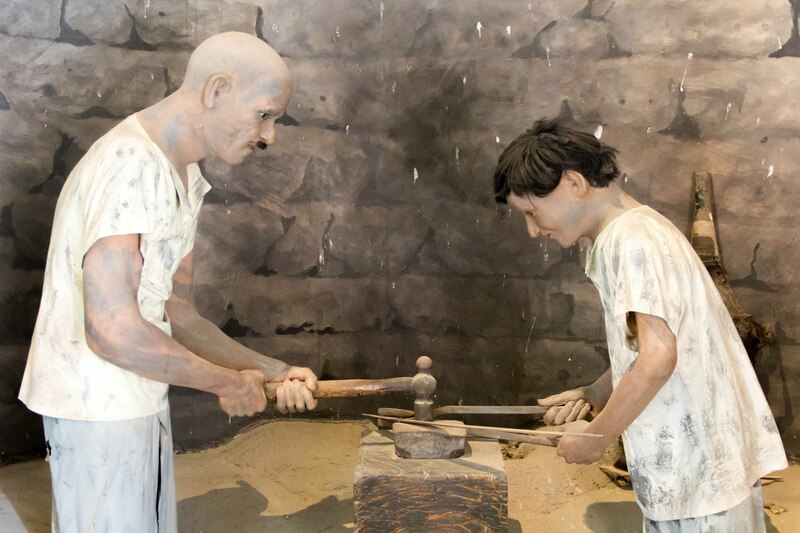 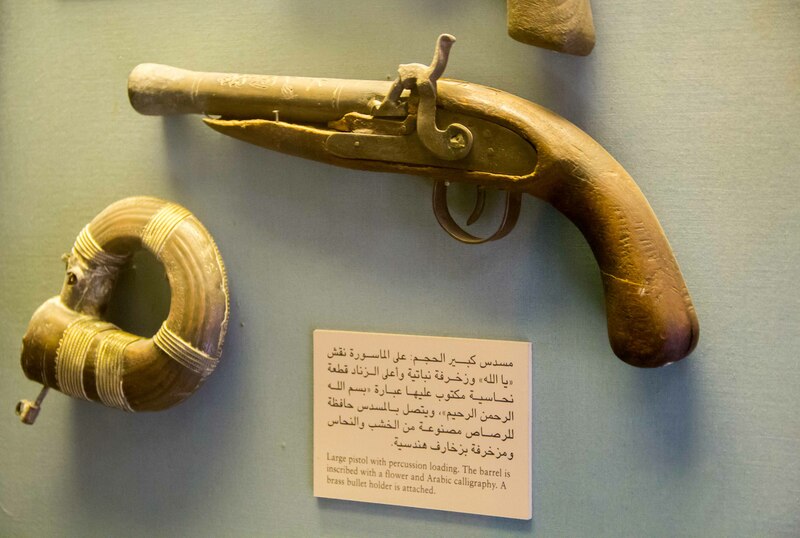 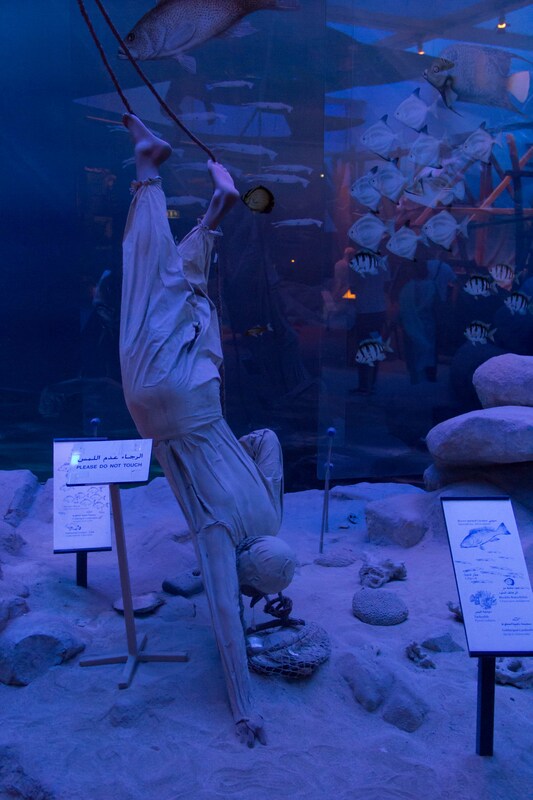 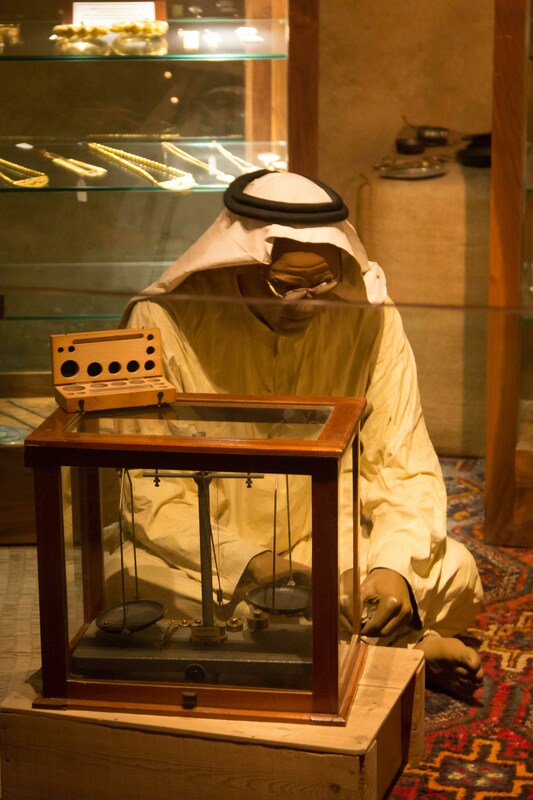 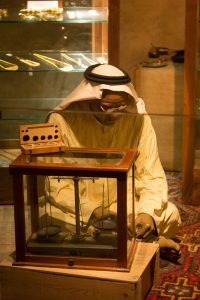 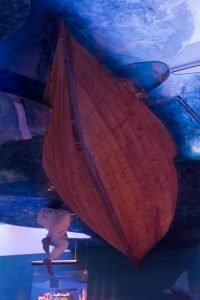 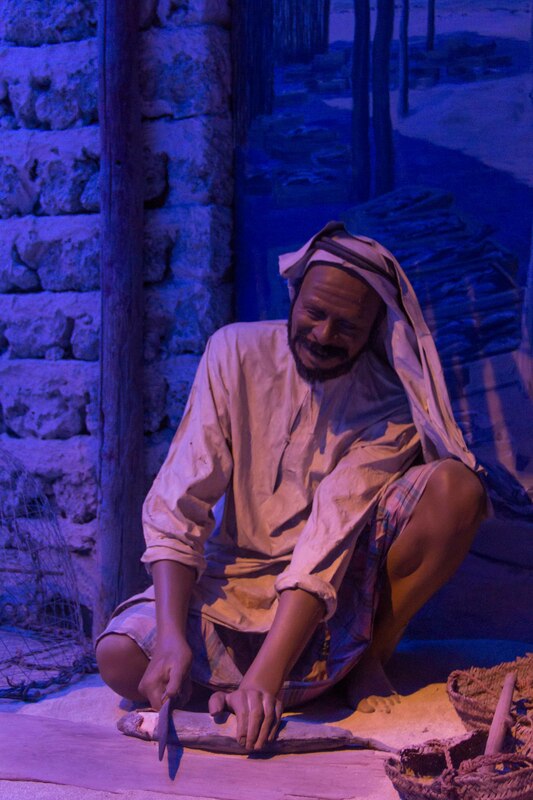 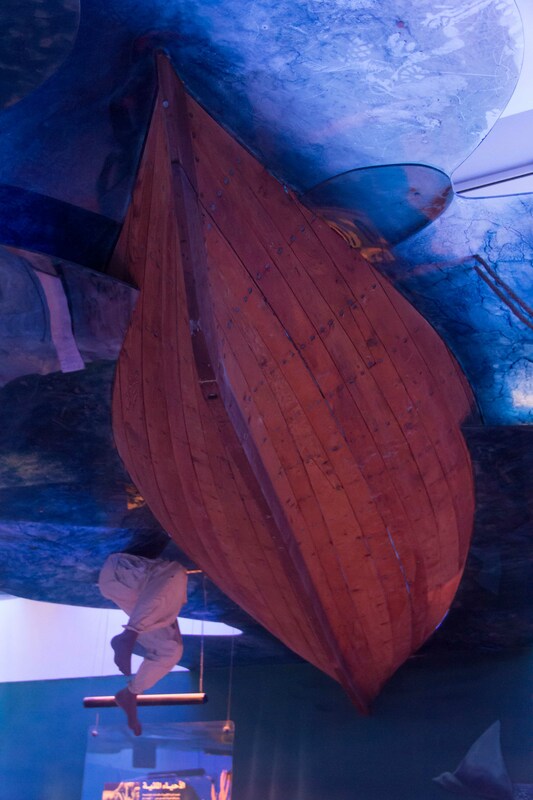 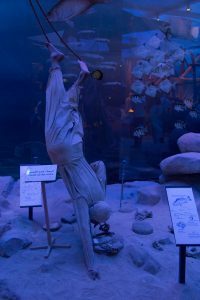 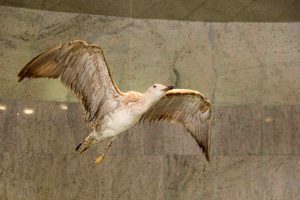 Dubai Museum is an historic site by itself and covers the archaeology and history of Dubai. 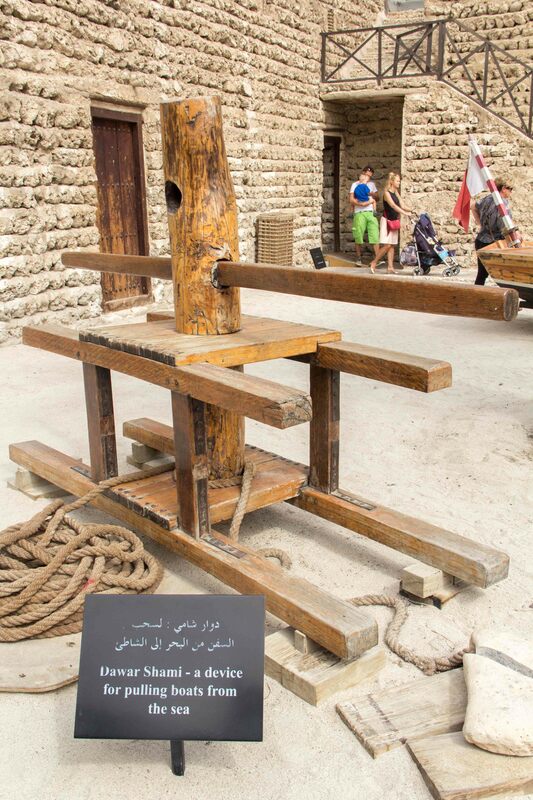 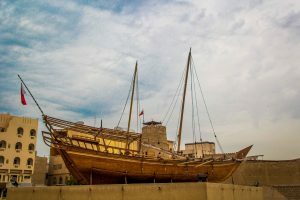 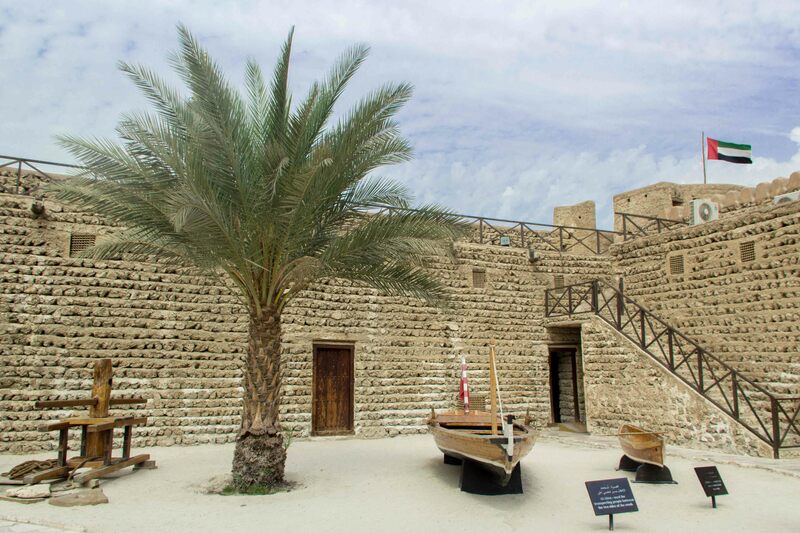 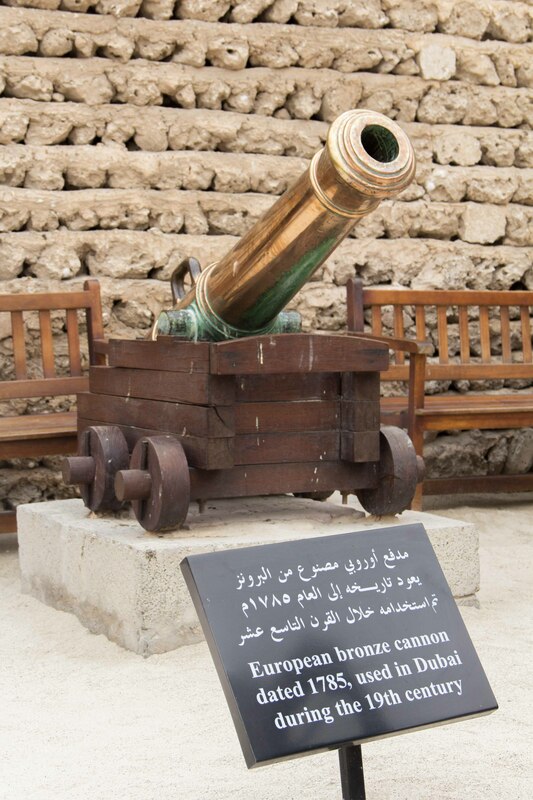 Al Fahidi Fort (now Dubai Museum) was built in 1787 and is the oldest existing building in Dubai. 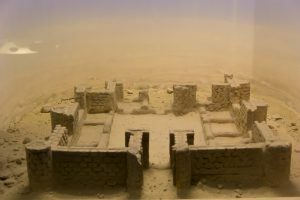 Al Fahidi Fort was built in several phases. The oldest tower was built around 1787 and is believed to be the oldest building in Dubai that still exists today. The fort was used to guard the landward approaches to the town from the raids of neighbouring tribes. 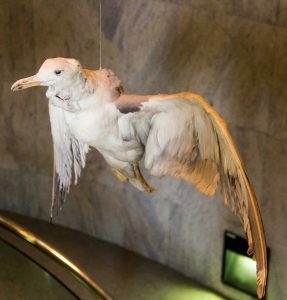 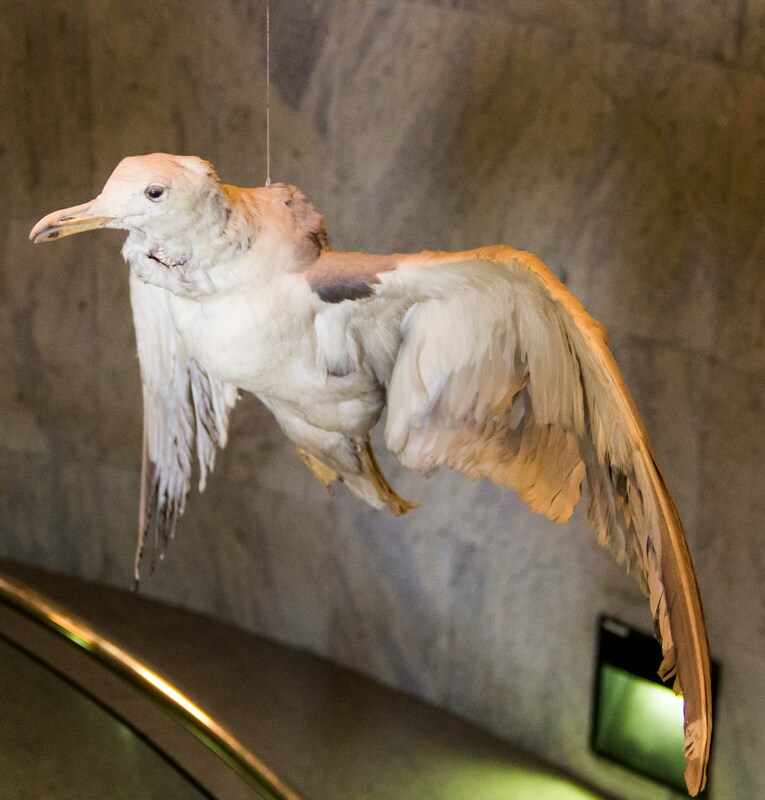 It has also served, at various times throughout history as the ruler’s palace, a garrison, and a prison.